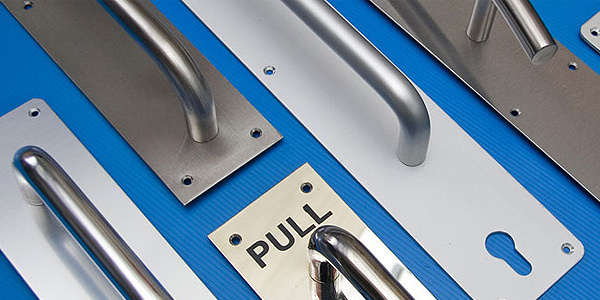 Doors almost always require handles for easing the process of opening and closing. 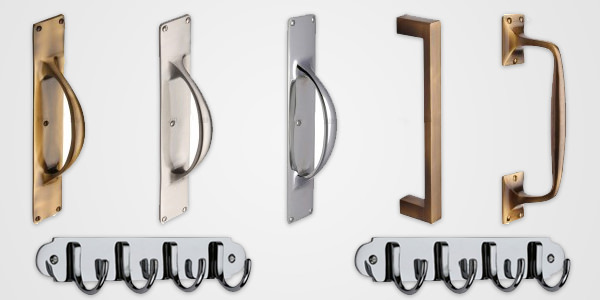 At Builworld, we unveil for you an exclusive collection of handles in high quality metal. 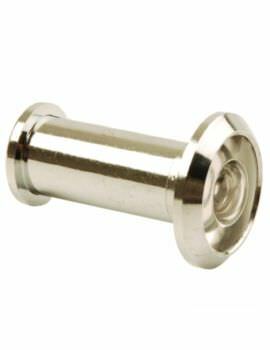 These include Handles on Rose, Handles on Backplate, Door knobs, Front Door Furniture and accessories. 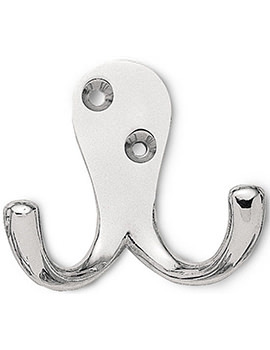 These products come to you in a range of high quality finishes and are suited to a wide range of styles and decor. 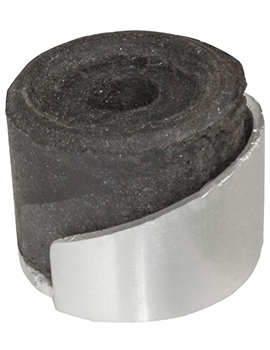 Most include fittings and a manufacturing mechanism warranties for a trouble-free installation. 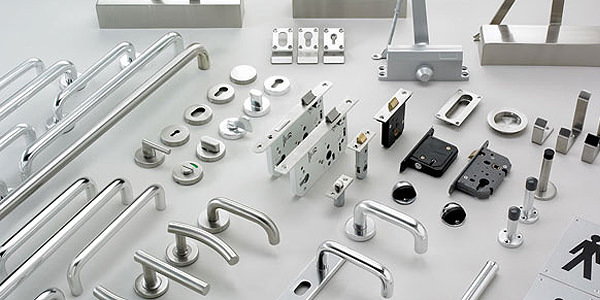 Knowledge of door handles, types and styles will go a long way in deciding the right door handles for your home. 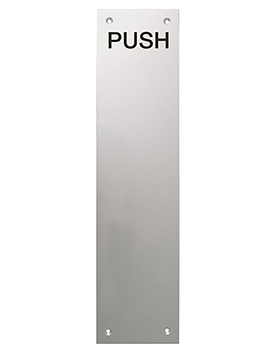 Here is a rundown of the categories of door handles you will find. Lever Latchis a standard lever handle used with doors that do not need any type of locking. 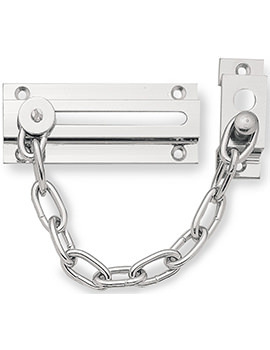 Such locks aid security and are locked using a key. 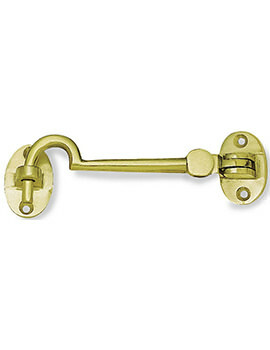 Used with a mortice sash lock that besides being able to open and shut the door the same as the latch version, it can also be locked by using a key. 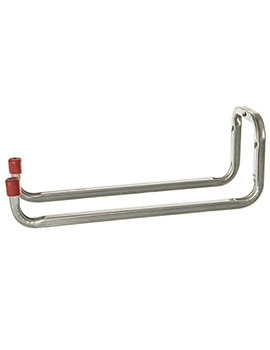 Lever Bathroom handlesare normally used when you require to lock a toilet or bathroom. The handle is installed along with a bathroom mortice sash lock that allows locking the door from inside by turning the snib. 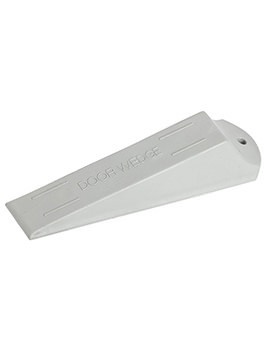 It also features a release slot on the outside handle which allows the door to be unlocked with a flat head screwdriver. 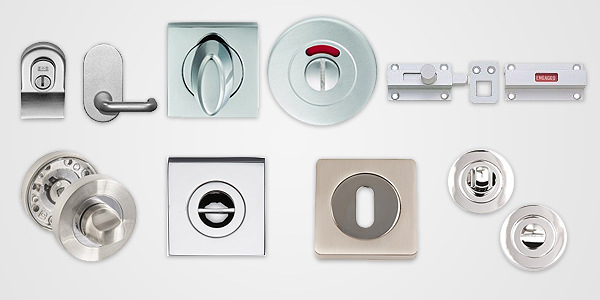 Almost every style of lever on backplate has a bathroom lever version. Lever Privacyis a locking option for use with doors of toilets and bathroom. 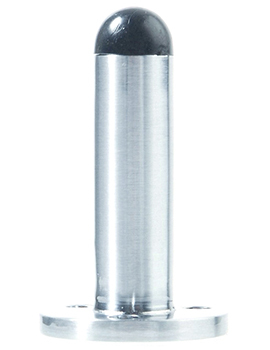 Not quite commonly used and therefore limited styles are available. 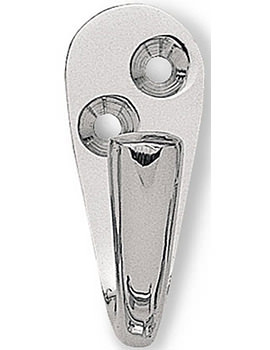 The Lever on Rose model is yet another popular style of door handle, and it comes with many different designs. 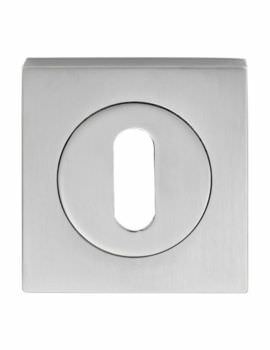 Modern and stylish, they are available in lots of finishes like satin stainless steel, polished or satin chrome, polished nickel and also in classic polished brass, antique brass and bronze. The lever on rose tends to be slightly more difficult to fit than the lever on backplate because the fixings are normally holes around the rose which can be a bit trickier to fix the door. 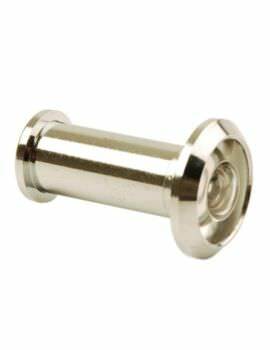 These handles come with a screw on rose which covers over the fixings, giving it a neat finish and profile as the fixing screws are hidden from view. 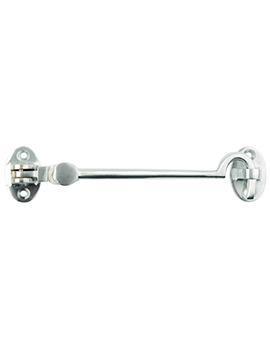 Levers on Rose come with a bolt through fixings which fit through the handles and door bolting the handles back to back giving a very solid fixing. 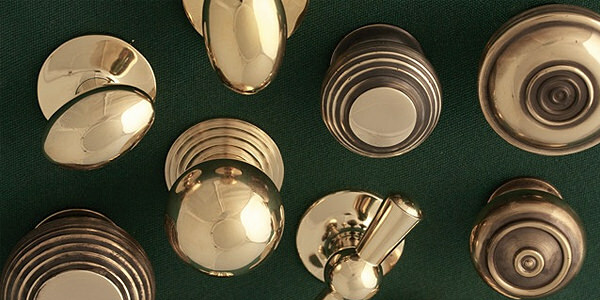 Mortice Door Knobs are available in different styles and finishes. 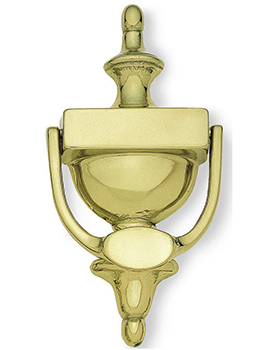 The standard mortice door knob is fitted to the door by screwing through the back plate of each side of the door, connected by a spindle. 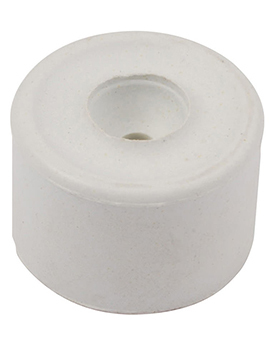 Some pairs of knobs also come with a grub screw under the stem of the knob which clamps onto the spindle for strengthening the fitting. 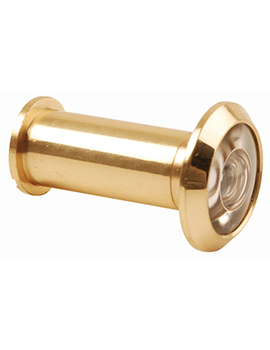 Mortice Door Knobs on Back Plates are also common and are fixed to the door by screwing through the back plate. 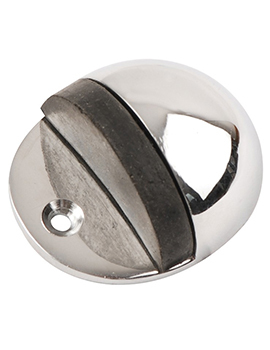 Rim Knobs are fitted with a rim lock and are common on internal doors. 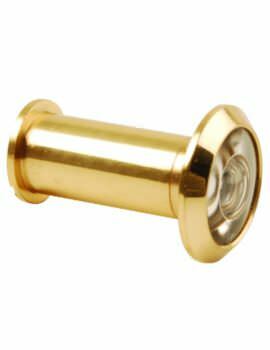 The rim lock fits the side of the door that opens towards you; the knobs are then fitted with the rose removed on the lock side of the door.